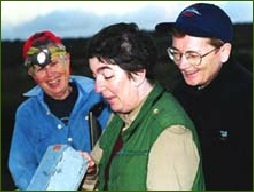 The Heirisson Prong Project ran an Earthwatch program from March 1995 to October 2002. 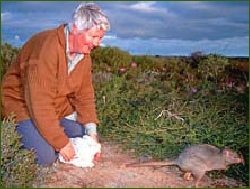 173 volunteers from 9 different countries assisted research scientists to carry out tasks monitoring the populations of endangered marsupials and collect data necessary for the continuing success of the project. 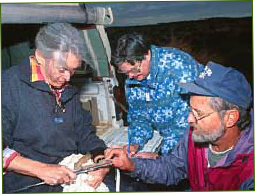 More details on the activities and outcomes of this Earthwatch field program are found in the Earthwatch Final Report - 2002 (pdf 720 Kb). 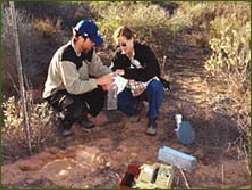 Earthwatch Institute is an international non profit organisation which supports scientific field research worldwide through its volunteers and scientists working together to improve our understanding of the planet. 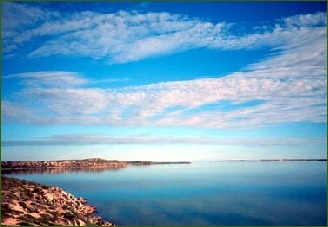 The Earthwatch Institute's mission is to build a sustainable world through an active partnership between scientist and citizen. Through public participation in field research, Earthwatch Institute helps scientists gather data and communicate information that will empower people and governments to act wisely as global citizens. The Heirisson Prong team thank all the many volunteers who assisted the project over a 7-year period.